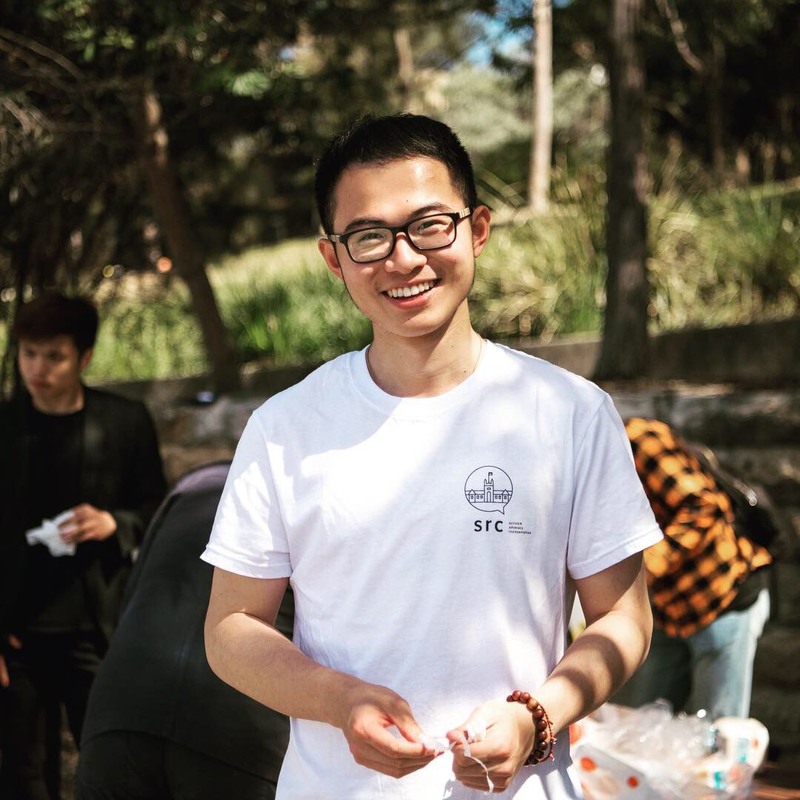 My name is Jacky He, the 91st President of the University of Students’ Representatives Council (SRC) – the largest governing body of all undergraduate students at the University of Sydney. SRC will be your greatest helper during your time at the University of Sydney, helping you overcome almost all different kinds of difficulties along the way, to ensure that you are mentally healthy, overcoming challenges and will successfully graduate by the end of your study duration. To all the undergraduate students, we are your guardians to success at this University. At this university, we provide you with the opportunity to learn and unlearn everything: that is, paying good money to learn things for two years and then unlearn things for two years – exciting! I wish you a very pleasant journey undertaking your degree at the University of Sydney. Studying here will be challenging, but don’t forget: carpe diem.